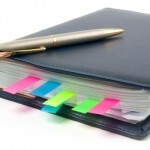 Bookmarking is probably the one of the most useful methods for gathering and storing a huge range of information. Of course, the key is retrieving that content when needed. More importantly in a classroom, you know your bookmarks have been vetted – a starting point for research and deep questions. I’ve been playing with multiple platforms to bookmark content. My criteria? easily understood by my target audience (eg. students, teachers…). 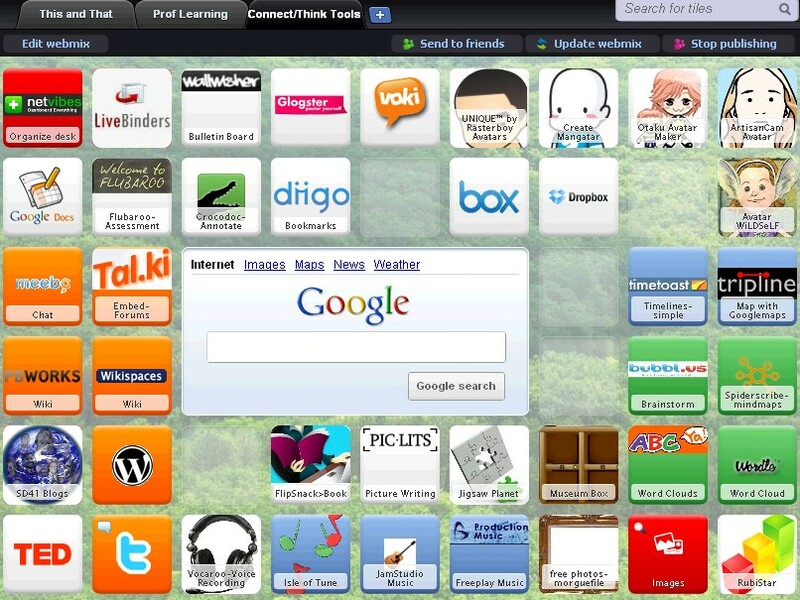 Symbaloo – Education is a bookmarking platform. The visual nature of the ‘webmixes‘ lend itself to an inclusive environment for every student. It presents a grid of tiles that the student or teacher clicks to launch the websites. It has an RSS feed option, which takes the tool into a whole new realm. Organization is through colour coded tiles (or blocks), as well as the ability to move the tiles in anywhere on the board. 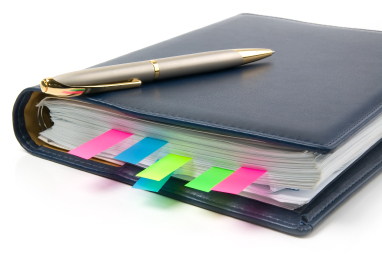 Each ‘webmix’ theme can be further grouped by tabs (like tabs that separate subjects in a binder). These boards can be shared online or made public/private. Watch this video to see how it works. Here is one of my public symbaloo webmixes on tools I think are great. Even though Symbaloo takes a bit of time to set up, I think there’s great value in a visual display to support learners. Imagine a webmix on“animals”, “Ancient Egypt”, “math thinking games”, “writing tools” (no more writing out the web addresses for students!). Link your webmix to your blog and you have a one-click-stop for your students to launch their investigations. Challenge students to come up with websites or articles that they feel is powerful learning to add to the webmix. I can see great conversations on the evaluation of web materials. If you plan on using this tool, I would suggest signing up for an Education Symbaloo account. What kind of collection system do you use to store your bookmarks? How do you share your weblinks with your students? Would love to hear your thoughts here. Next Next post: What’s On Your Wall?